Sheep wear tracks on mountainsides and paddocks on their way to places only a sheep knows. But the beleaguered voters in Australia also leave well worn tracks to the polling booths. The same faces are seen at the same booths doing the same thing with unfathomable ballot papers the size of a beach towel—names and parties completely unknown—all vying for a seat at the taxpayers’ smorgasbord of plenty. Local elections, state elections, federal elections, double dissolutions and who can remember how many damned by-elections caused by cooks, cheats, disloyal, etc that quit before term? Millions of dollars wasted. In a few weeks we will have another. Leave your tent still pitched at the polling booth. Your car knows the way! Gladys Berejiklian is on the brink of retaining majority government as she makes history in becoming the first popularly-elected female NSW Premier but the collapse of the Nationals vote in several rural seats will renew pressure on federal Nationals leader Michael McCormack. After retaining Orange and likely stripping the Nationals of Murray and Barwon, the Shooters Fishers and Farmers party will now contest the federal election in a bid to capitalise on rural anger on water issues as the western part of NSW is buffeted by drought. A jubilant Scott Morrison seized on the Berejiklian victory which comes as he is about to embark on a federal election campaign. The Prime Minister thanked Ms Berejiklian for being a “great advertisement for the Liberal Party’’. “In another two months we will be back here to celebrate another Liberal National Party win’’. He said Ms Berejiklian had led an “extraordinarily disciplined and courageous campaign’’. He conceded there were major issues confronting rural Australia such as the drought and water issues. But he said the federal government was addressing it. Federal Liberals will take comfort from the strong performance by the NSW Liberals who look set to limit their losses to the eastern suburbs seat of Coogee, which the Liberals were still not conceding last night. Ms Berejiklian told cheering supporters shouting four more years, “first and foremost I want to thank the people of this great state for having confidence in me and my government’’. “One of the biggest privileges of my job is to visit the great people of this state and we will continue to govern for all of you,’’ Ms Berejiklian said. She pledged to work closely with the three independents whether or not the Coalition was in majority or minority government declaring them important for stability. 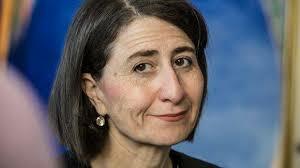 “Tonight is about the people of NSW,’’ Ms Berejiklian said. She said her team would “work its guts out’’ to create opportunities for the people of NSW. Ms Berejiklian said she was proud to be able to say that as she stood there the Liberals had not conceded defeat in one seat. The Coalition appears to have won 45 seats leaving them two short of a majority but are leading in the seats of East Hills and Upper Hunter. Lismore also remained a knife edge battle between the Nationals, Labor and the Greens, however Labor was ahead last night in a seesawing contest. If the Coalition win two of the seats in doubt, Ms Berejiklian will be able to govern in her own right without the need to rely on minor parties. In the other two undecided seats, the Shooters, Fishers and Farmers party was ahead in Barwon and independent Matthew Dickerson was ahead of the Nationals candidate Dugald Saunders. The result is a poor one for Labor leader Michael Daley who had a disastrous final week of the campaign after a furore over his remarks on Asian immigration and a brain freeze on the final debate of the campaign where he could not remember key costings of his major policies. Labor appears to have gained only one seat, that of Coogee and Mr Daley suffered a swing of more than 12 per cent in his own seat of Maroubra. Labor was trailing last night in East Hills, the Coalition’s most marginal seat, but was hoping prepoll votes might swing things back its way. Statewide Labor’s primary vote declined almost two points to 32 per cent sparking calls from some powerbrokers including Graham Richardson for his resignation as leader. Mr Daley’s Asian immigration comments appeared to rebound in some seats with high Asian populations. The Liberals gained a swing of 3.9 per cent in Kogarah, and held their vote in East Hills. The Liberals held the seat Penrith which Labor had high hopes of taking limiting the swing against the government to 4.5 per cent. Goulburn, which had been targeted by Labor, was comfortably retained with the swing limited to 2.5 per cent. But in conceding defeat Mr Daley said he had been leader of the Labor Party for only 134 days and wanted to stay on as Opposition Leader. “I can tell you it’s my intention to remain the leader of the Labor Party,’’ Mr Daley said. Mr Daley congratulated Ms Berejiklian but he expressed concern about the continuing decline in the vote of the major parties. He was appealing “for a better discourse and a better behaved parliament’’. He said in opposition, Labor would provide a contest of ideas. Quote: “He conceded there were major issues confronting rural Australia such as the drought and water issues. This statement “the federal government was addressing it” is an outright lie. Here, in the outback, in forgotten Western Queensland, the drought is often referred to as the Walpamur Drought, as we are now in the seventh year of severe drought with this year’s rainfall less than 50% of average to date this year. The effect upon the region’s economy is catastrophic as indicated by our last white goods retail outlet closing down by the end of this month.  So, where is Morrison? Listed as Lost in Action, or should that be Lost in Inaction? ScoMo sprouts from on high how he is helping the struggling drought affected sector, yet, out here, nothing to be seen, no dam building, no pipelines, no drought proofing infrastructure construction underway nor are any of these essential projects planned or contemplated by ScoMo. Which political party has any plans for drought proofing West of the Great Dividing Range, not Labor, not Greens, not the Liberals or Nationals, in fact no political party has a carefully thought out plan to turn this dustbowl into an agricultural masterpiece, that is except Pauline Hanson’s One Nation. ScoMo is good at running off at the mouth, however is incapable of delivering. This is the Lima declaration (1972) again PP. Force the farmers off the land so that we need to import our food from 3rd world. We really must get out of Lima and Agenda 21 while we still have a country to protect. I believe that we have around 1/3 of the farmers in Australia now that we did in 1970. Your duty is clear (if I may observe P/Pete), One Nation gets the vote. I know I would. Akto: One Nation always received my first preference since first appearing on ballot papers. I also, always place the LNP/ALP/Greens stone motherless last on every ballot paper I fill out at election time. I see no reason to change my voting preferences, and as time goes by, my distaste for the LNP/ALP/Greens grows. Out here, One Nation are snapping at the heels of the Nationals in their, (now not so safe), safe seats of Gregory and Maranoa. The MSM is not incompetent in the direct sense of stupidity, but only when the desired outcome from the deliberate indoctrination is not achieved, ie the propaganda has failed. My preferred word for them is malice, for this correctly defines their intent, deception not truth. For Qld, have a look at Anning’s twitterfeed, while it is still up. Core focus is on water infrastructure in rural/regional Qld. If I was in Qld, I’d be thinking Conservative Nationals if there is anyone decent to run, otherwise PHON.Either way, I’d make sure the preference would not run to the left until the very end of the white sheet. It looks like the MSM campaign against Latham and other conservatives minor parties worked beautifully. I’m not in NSW, but I wonder how many people voted for Latham and the minor candidates with extra pleasure, knowing they were disobeying explicit instructions from the ABC/Fairfax etc NOT to support them. Trump voters would know this feeling. This Little Black Duck did. Not in a month of Sundays did I ever believe I would (a) vote for Mark Latham nor (b), vote One Nation. But with one tick on that bedsheet of a State Upper House voting paper, I did both yesterday. If all Latham achieves is to force some sanity into the NSW eduction system, I’ll be happy. I want children to be EDUCATED, not indoctrinated, which many would say is a kind description of what they are being currently fed in our schools. I’m waiting for Turnbull to claim this result as his! After all HE orchestrated the campaign for her. Well, I hope it works out well for NSW. I’m sure Gladys is far better than our Qld Premier Pallychook whose Government is pushing us more into debt ($80 million I last heard) spending money on an over bloated public service. Sorry, John, you’re right. $80 Billion it is. What a nation-building magnificent project would some sort of Bradfield scheme be for Australia. Mind you, if the Chinese ran the country it would already be underway. Critics say it won’t work. Why won’t it? With the will anything can be done.